The first question many small businesses are asked is, are you on Facebook? It seems like this is the ultimate test for small business owners. If you are wondering how you can benefit by being on Facebook, or if you are yet to get on it, let’s look at some hard facts. 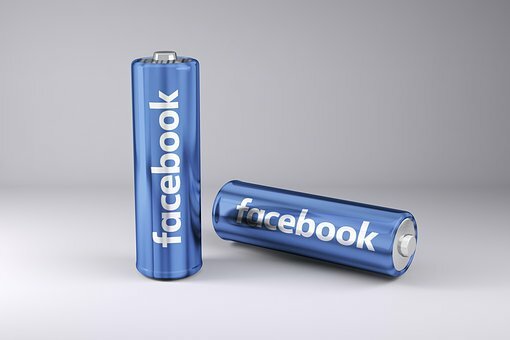 Facebook is a powerful marketing tool, however, only a few marketers seem to know how to use it to their optimal advantage. While many small businesses have a website and focus on email marketing, Facebook advertising seems to be left on the back burner. With a massive ready-made audience, potential prospects, customers, friends and family, not being on Facebook is like being cut off from the world and living in a remote log cabin where no one can find you. Here are a few simple ways businesses can grow your Facebook following. Remember, not everyone on Facebook wants to buy something, they also like to have fun and Facebook creates an atmosphere of fun. Business owners must first realize that interconnectedness between brand and customers do lead to more and more people being drawn to stay on your page, trusting you enough to purchase and turning into loyal customers. Facebook is the one platform that allows you to build deep relationships through intense communication and engagement. You will soon find out who is really interested in your business, who trusts you and who plans to stick around. When you engage regularly with your audience, you will find out more things about them. This will make it easier to offer your audience what they need. Once you build a community, people will start flocking to your side. They will like you, find you credible and start to trust you. This is the time to draw them into the sale. This is especially true for small businesses. Small businesses don’t have the luxury of having a big budget. You have to make do with what you have. And of the most effective Facebook advertising strategies is to engage and build trust. The sale will follow naturally.